steel with good tenacity and the material on working part is PM-HIP steel. 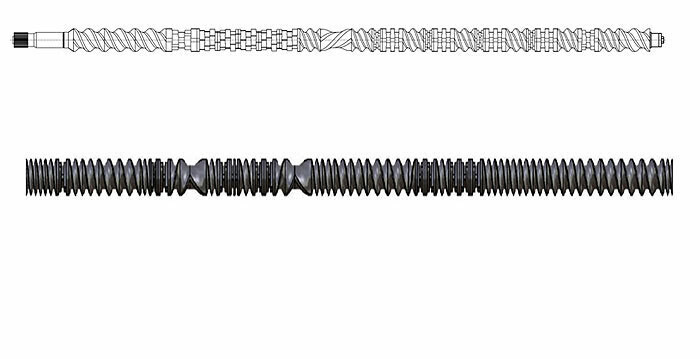 1) The data above based on supplied report by some OEM companies and end user all over the world specialize in making Co-rotating Twin-screw Extruder. Any more higher quality inquiry, welcome to discuss, and it is certain that it could be made according to customer”s drawing after analysis. * For making the barrel liner and the segment screw, the same alloy is not suggested because of they serious contact wear ratio. * Different corrosion conditions, a different material in response to. For example, deal with the hydrofluoric acid HF, nickel-base material is appropriate. STS series of Coperion Germany, BASIC series of Berstof Germanyf, KY Nanjing , etc. 4. 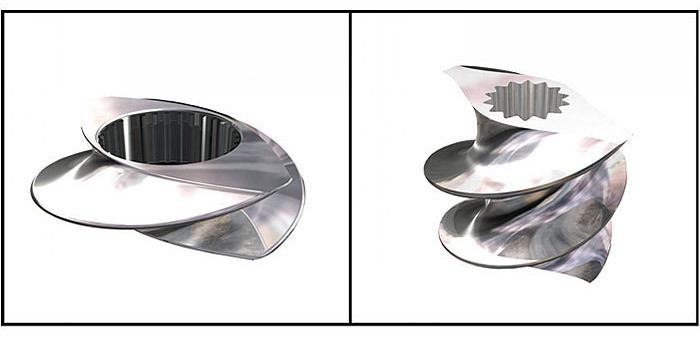 *OD stands for screw Outer Diameter . 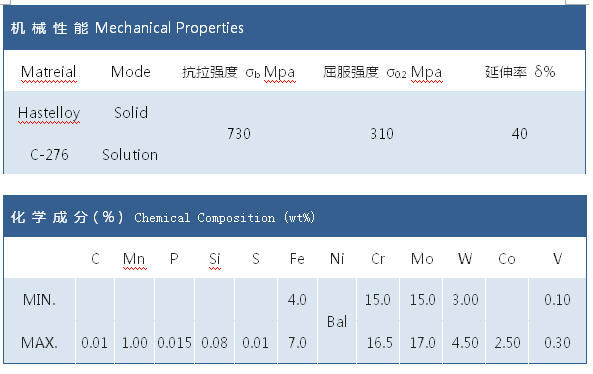 Hastelloy C-276 is one kind of Nickel-Chromium-Molybdenum alloy and with Wolfram, its silicon and carbon contents is less. It has a better corrosion resistance feature when it is under an environment, such as wet chlorine, various kinds of oxidize chloride, and even inside the chloride solution, sulphuric acid and oxide salt solution, low or middle temperature hydrochloric acid solution. Specially under the hydrofluoric acid condition, its performance even is better than the ceramics material. 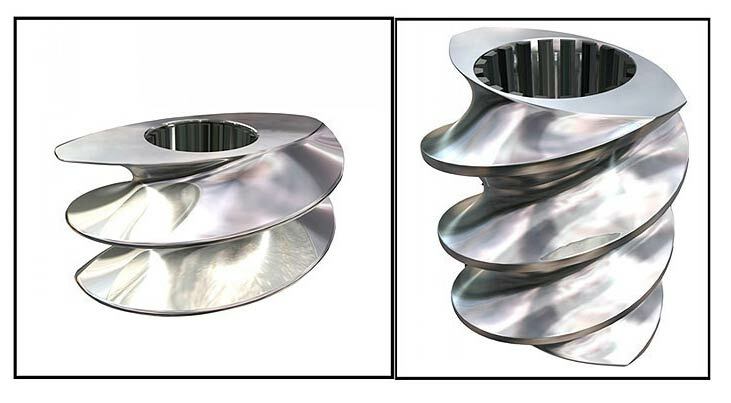 Alloy C-276 has an outstanding performance for point corrosion, aperture corrosion and stress corrosion specially. 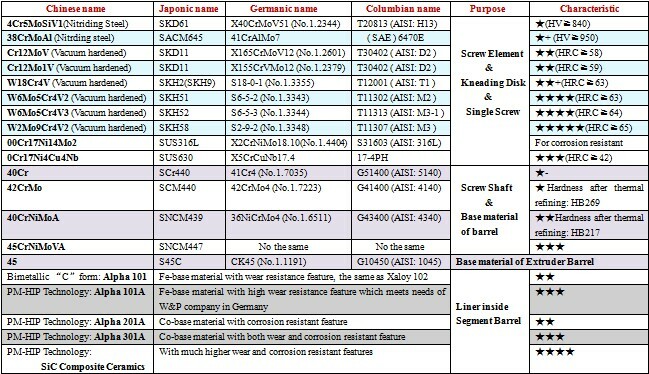 Duo to under an oxidize and reducing state case, it has an excellent resistant ability to most corrosion mediums, alloy C-276 is now widely applied to all kinds of trenchant corrosion surroundings in recentthirty years, it nowbecomes one kind of typical corrosion -resistant Ni-base alloy. Additional Nanometer Ceramics Compound Coating could be chosen on surface of parts above to get much more wear and corrosion resistant ability. Nanometer Ceramics Compound Coating is one kind of new and high-tech surface treatment technique for metal material, which will be used for many fields. The machinery parts perform a super-hard micro hardness, high wear-resistant and corrosive-resistant features by adding Nanometer Ceramics Coating on the surface. We try to applying this coating technology to single screws, to screw elements and barrel liners which are installed in Twin Screw Extruder. As a result we enjoy superior feedback, they praise that “we found a feeling that machines step over with big strides”. Our engineers and some experts from this field together design this nanometer ceramics com pound coating, which is made from special material and HIP technical method. It retains the wear-resistance, corrosion-resistance and oxidation-resistance features from ordinary ceramics amorphous state structure; This coating is also multi-compounded by ceramics and transition metal, so the bonding force between coating and base material and toughness of coating are immensely improved, the internal stress of coating brings down sharply, consequently the inherent brittleness of ceramics is controlled to some extent, this strongly improves its fatigue resistance, extend the useful time of the machinery parts. Compare with normal cermet coating, nanometer coating is more symmetrical, and has a stronger bond of its film-base. 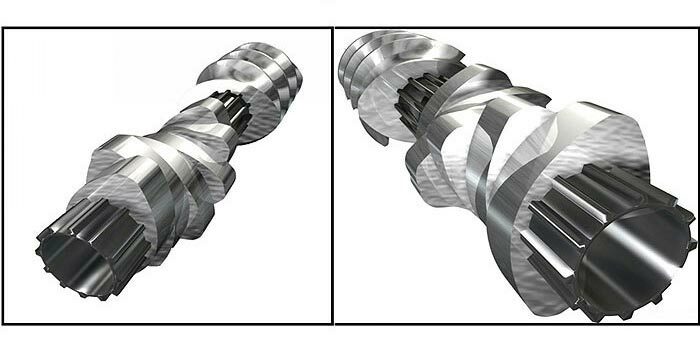 At the time one single screw and screw elements is quick-rotating in the various of inner sleeves inside segment barrels, there will be shearing abrasion between these parts and materials. 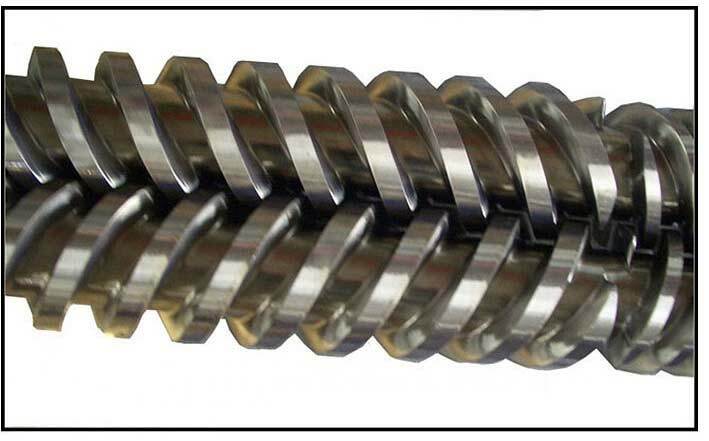 Besides, contact wear also exists between the surface of a screw & screw elements and inner wall of liners. 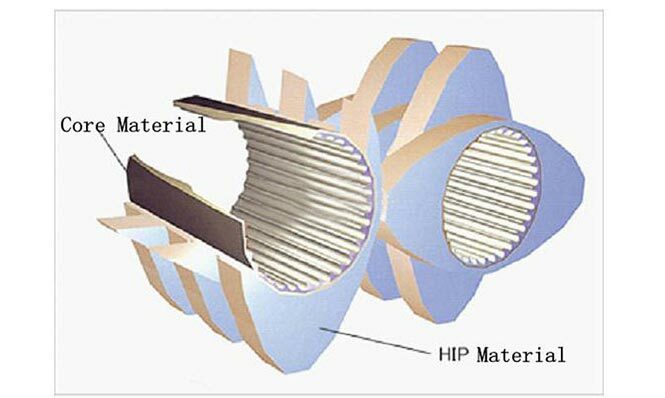 As the lower friction coefficient of nanometer ceramics compound coating, that’s to say better self-lubricating feature can obviously improve this contact wear, make the abrasion loss of screw & screw elements reduced sharply. 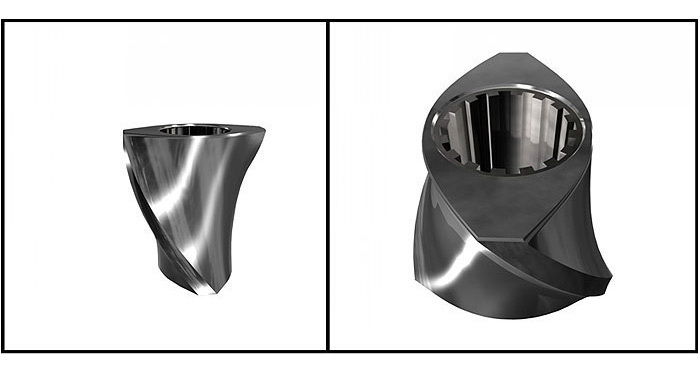 After experiment, we find the wear-resistant feature of this nanometer ceramics compound coating is 6 times of ordinary chrome plating, is 4 times of ordinary titanium plating! 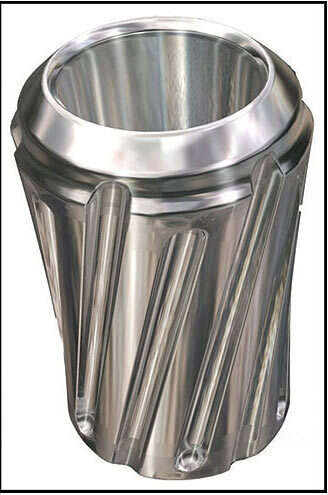 Its corrosive-resistant feature is also significantly higher than hard-chrome plating or titanium plating generated by charged ions exchange. 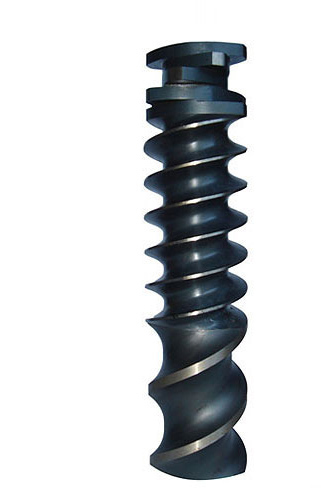 The screws we manufacture in nitriding way(base material 38CrMoAl), and the screw elements made of High Speed Steel(HSS) and after vacuum hardening, are coated with 0.020mm nanometer ceramics compound layer, to be delivered to our clients. Shortly later, the client’s response come: The service life of these screws and screw elements with nanometer ceramics compound layer is at least one more time than those without this coating. 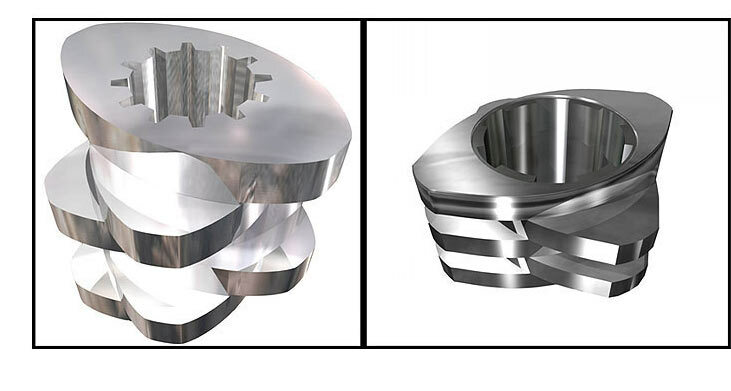 Regarding the exact and efficient data about wear-resistant and corrosion resistant features of these parts which coated with nanometer ceramics compound layer, we are following and would report later. 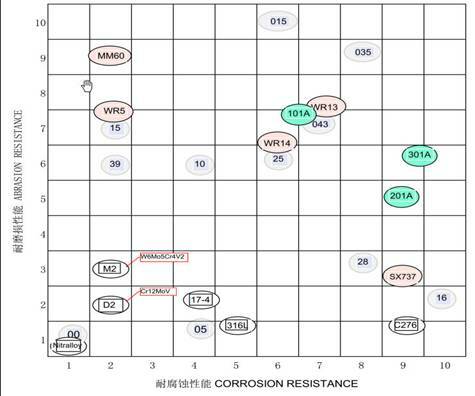 In the sheet, you can find the wear resistance of WR5 is much better than normal material M2 and D2. Ralloy® WR13 is an extra high chromium alloyed P/M-tool steel. 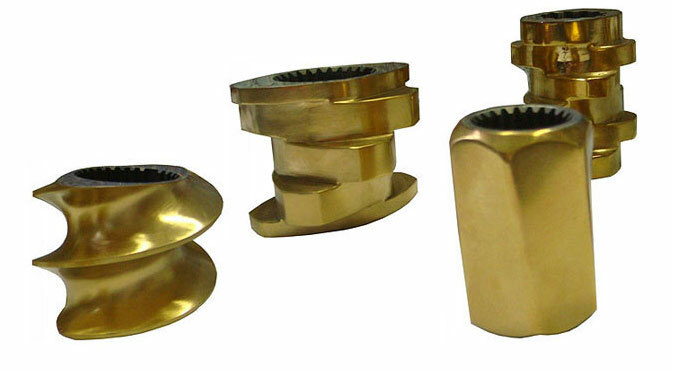 Due to high volume of fine uniformly distributed hard carbides it has an excellent wear resistance with good toughness.The very high chromium content ensures good corrosion resistance in operation environment. 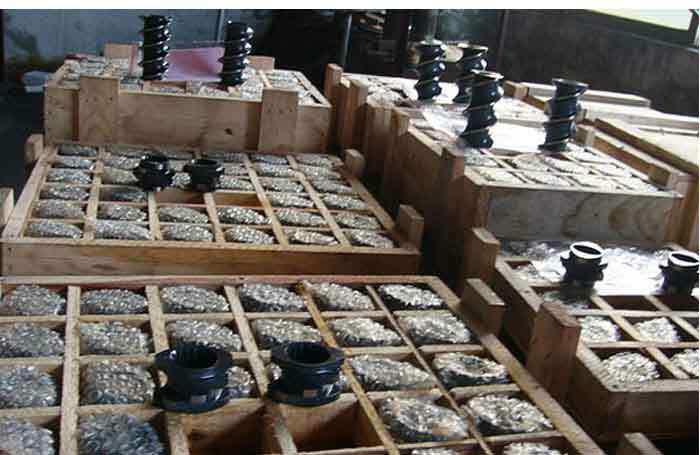 Due to high volume of hard chromium, vanadium and niobium carbides and the uniform fine microstructure the abrasion resistance of WR13 is superior to conventional stainless wear resistant steels and most PM-tool steels.The high chromium level in the matrix results in excellent corrosion resistance.